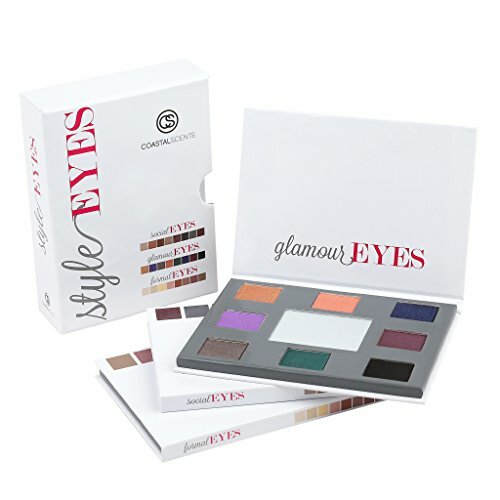 Nhà cung cấp: YOUR-ESSENTIALS - giá Amazon: 12.67$ - ships from ab, canada. Marketplace ValetÂ® - giá Amazon: 13.97$ - shipping rates and return policy. For Ashels Kids - giá Amazon: 18.42$ - ships from ca, united states. DS One Zone - giá Amazon: 18.94$ - ships from ne, united states. 4CaninesAndaFerret - giá Amazon: 19.09$ - ships from mn, united states. MVT Enterprise - giá Amazon: 19.23$ - ships from united kingdom. learn more about import fees and international shipping time. 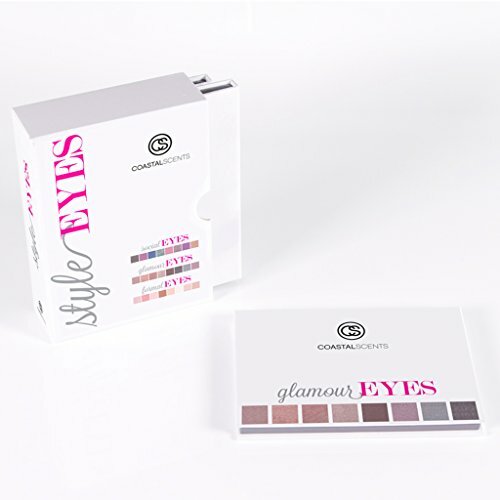 CoastalScents - giá Amazon: 24.95$ - shipping rates and return policy.